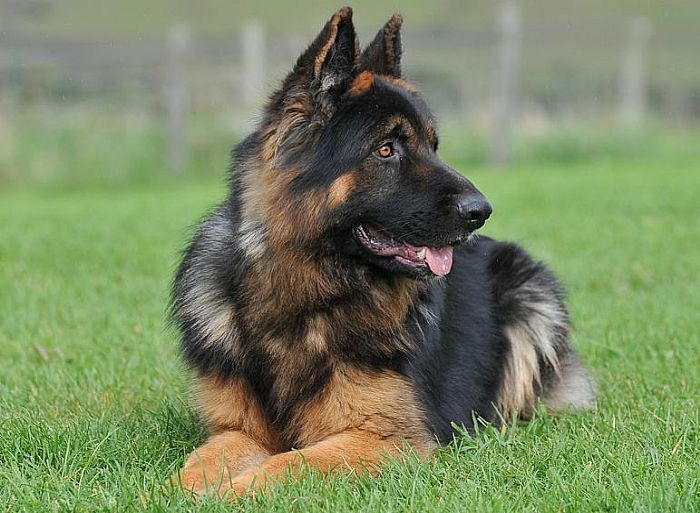 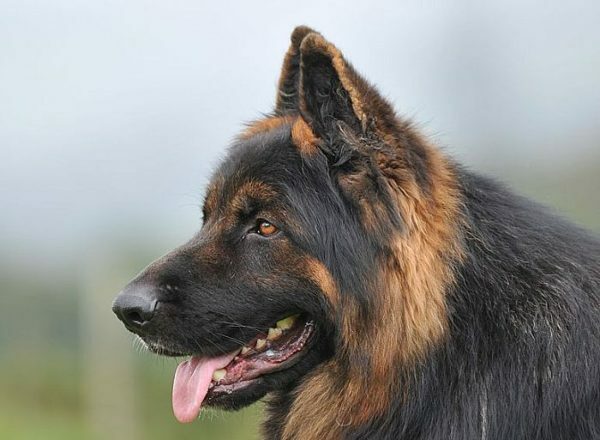 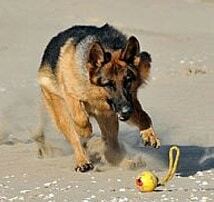 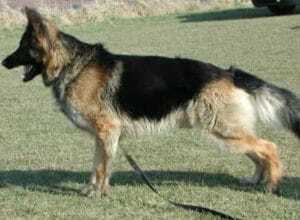 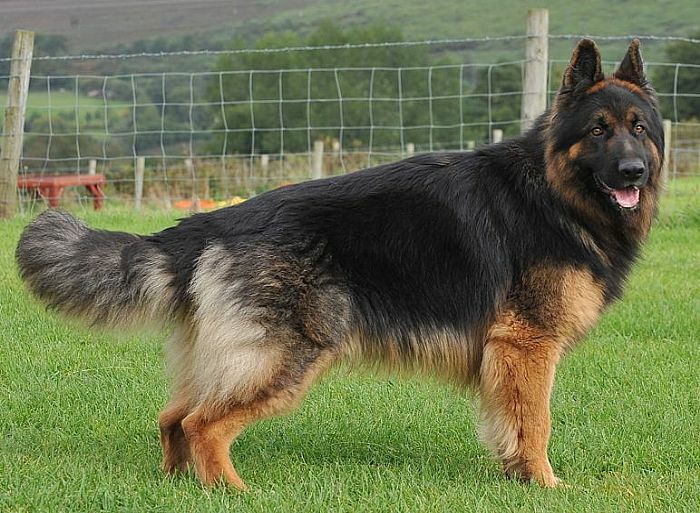 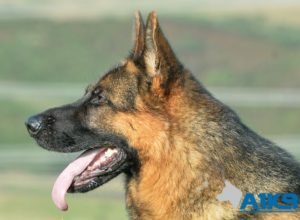 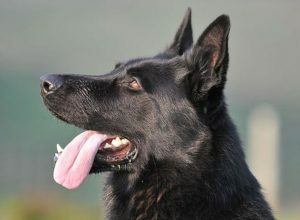 Zeus is a very large and imposing semi long coated male that we sourced here in the UK. 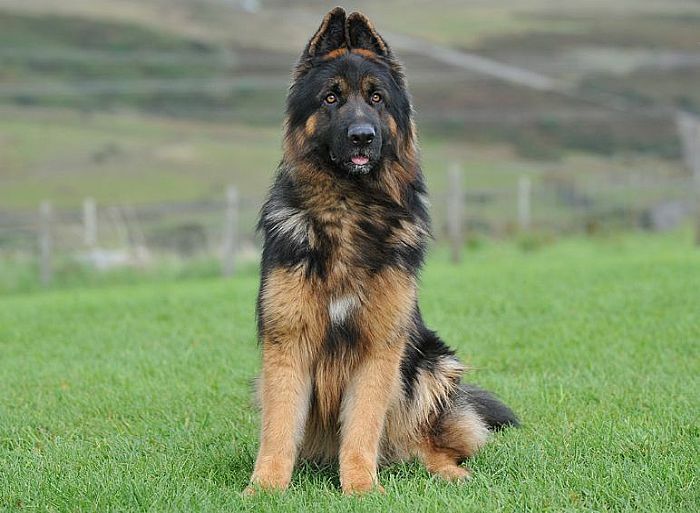 He has an outstanding temperament and is very much as he looks - a big cuddly bear with family and friends. 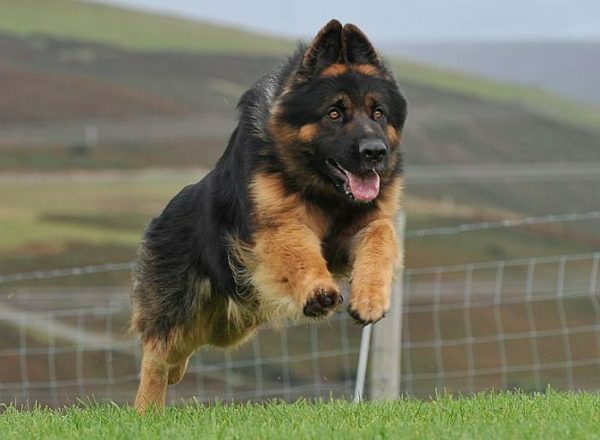 Potential burglars or aggressors had better beware though, as this big cuddly bear is certainly no slouch when it comes to defending those in his care. 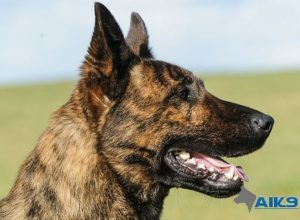 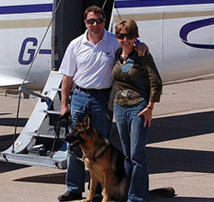 Yet another outstanding A1K9 personal protection dog that will certainly compliment any household as both a great all round family pet and guardian.